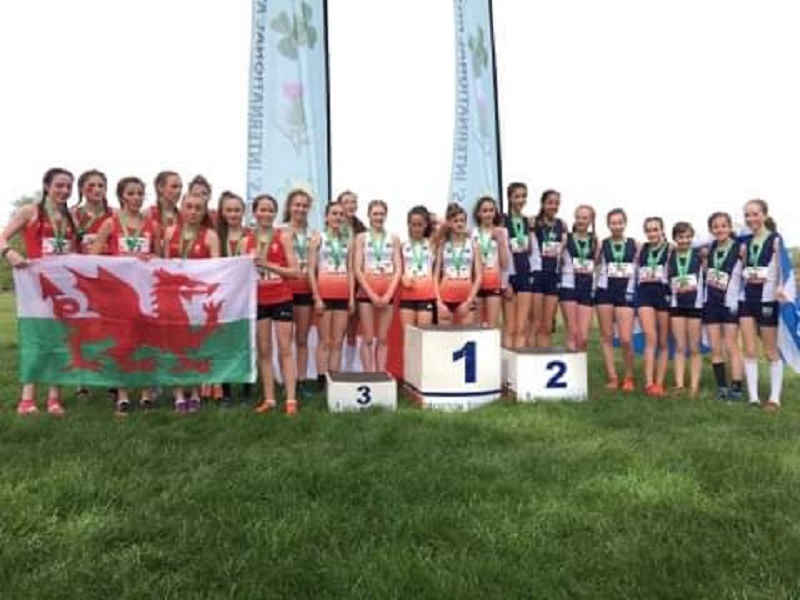 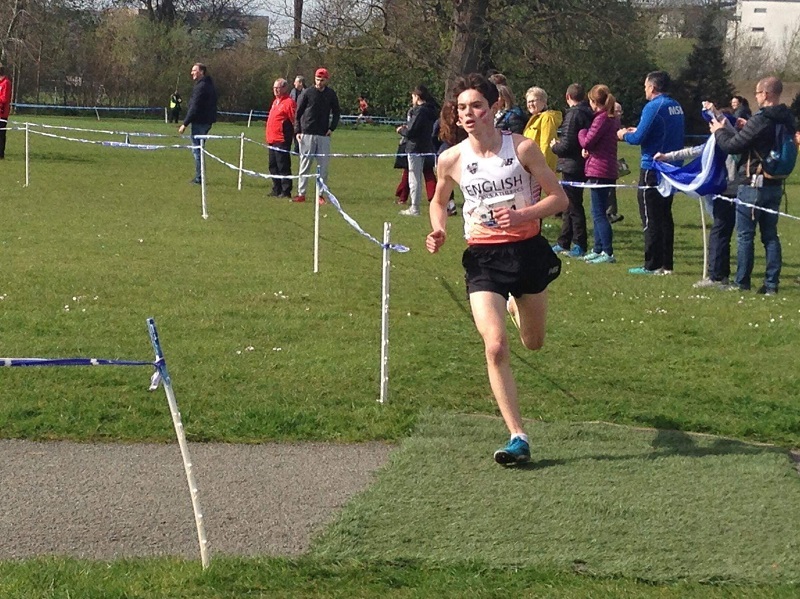 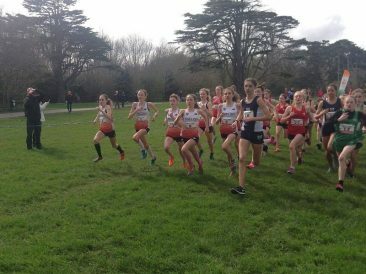 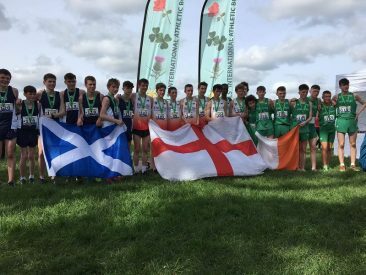 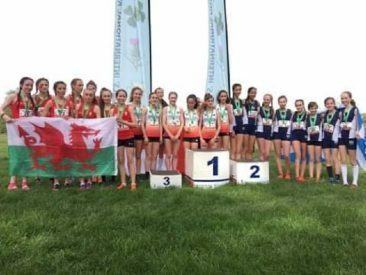 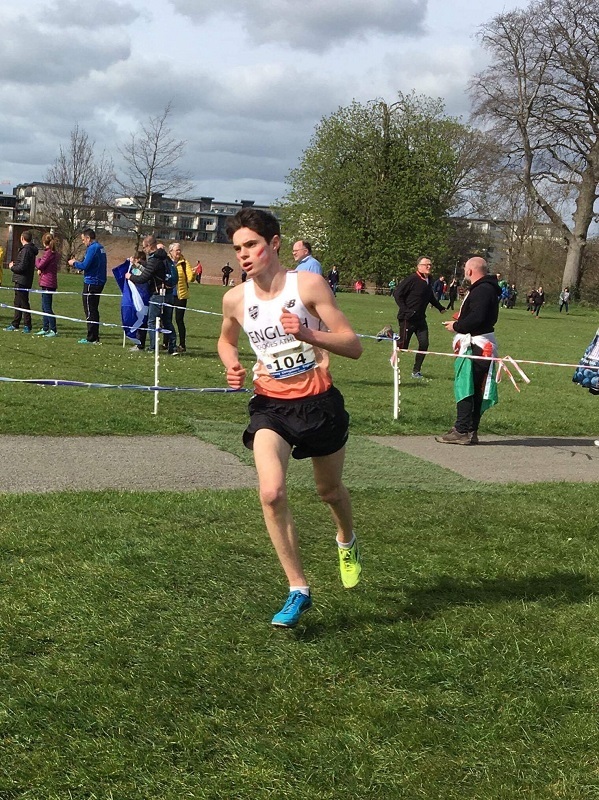 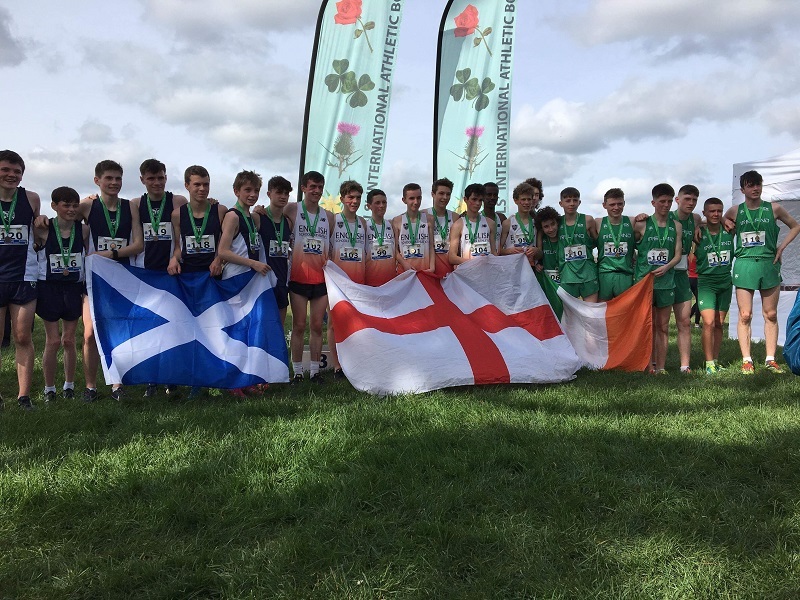 Scarlett and Johnny Livingstone were delighted to earn their first England Team call-up following their respective 3rd, out of 331, and 8th, out of 353, place finishes at the English Schools National Cross Country Championships, held in Leeds, on 16th March. 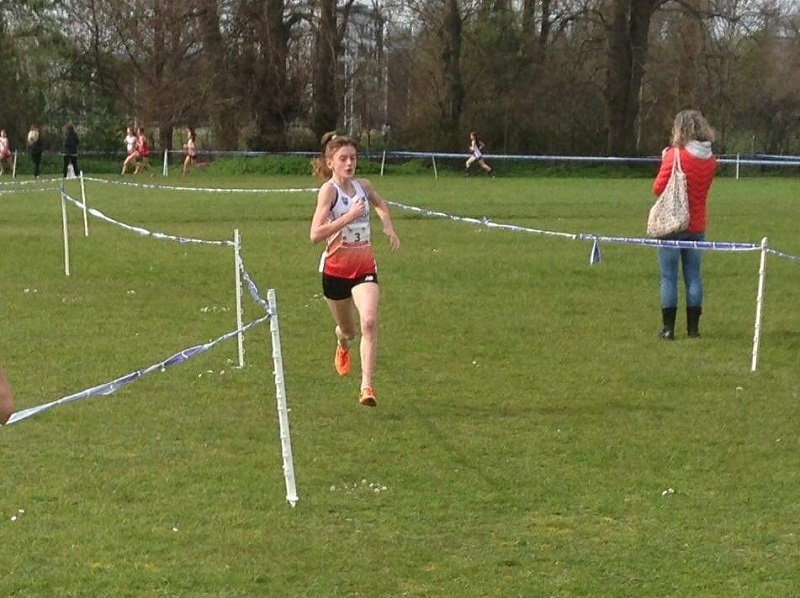 Scarlett has seen a terrific run of achievements over recent months. In December she won the U13G Devon County XC Champs, in January she took the U13G South West Inter Counties XC and the Devon Schools Junior Girls titles and in February Gold at the ECCA National Champs, in Leeds. 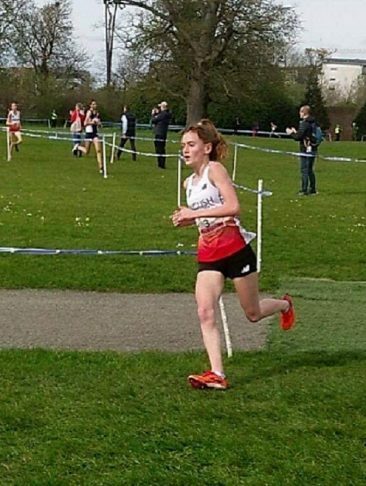 Later that month she placed 2nd at the CAU Inter-County Championships and won the British Athletics Cross Challenge Trophy. She’s now added the English Schools AA Bronze and an International vest. In 2018 she was ranked 1st on the Power of Ten for the U13G 1500m. As the Track and Field season begins, and she moves up into the U15G age group, we look forward to watching her switching from racing on mud to the track!